Chalkboards have been helping to spread knowledge or grow ideas for many years now. That's why it important to have a space to jot down your important notes in your home or office. Our chalkboards come in many different sizes and styles to fit your needs. 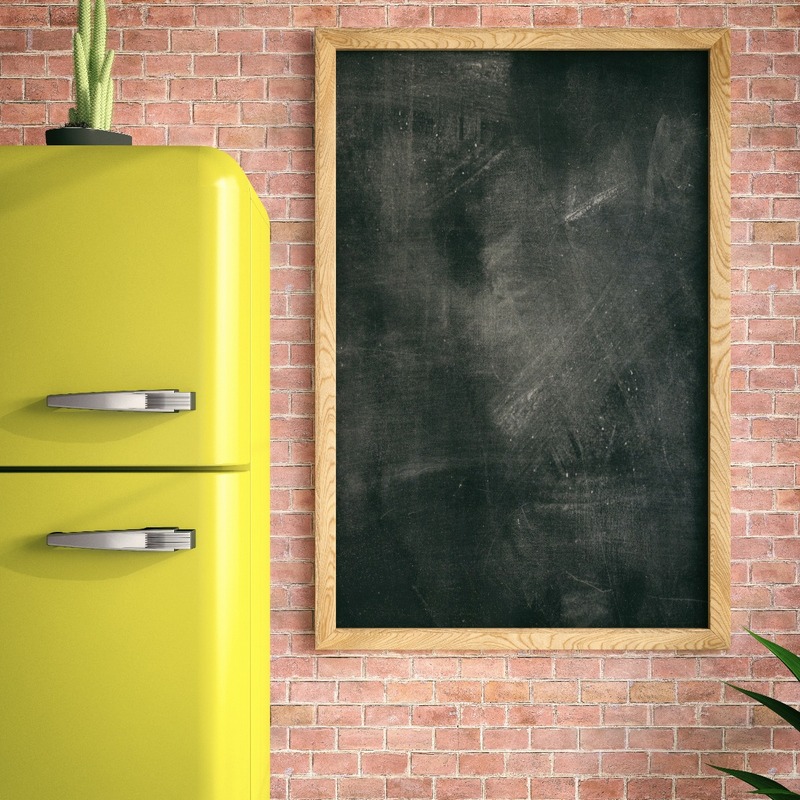 From keeping a running grocery list in the kitchen to plotting out your next big project in your office, a chalkboard is the easiest way to do that. And now there are many more uses for chalk boards that we had to offer them. You can right out cute messages for a wedding or label the food table at a party. No matter what the occasion, these reusable chalkboards will help keep your messages straight!